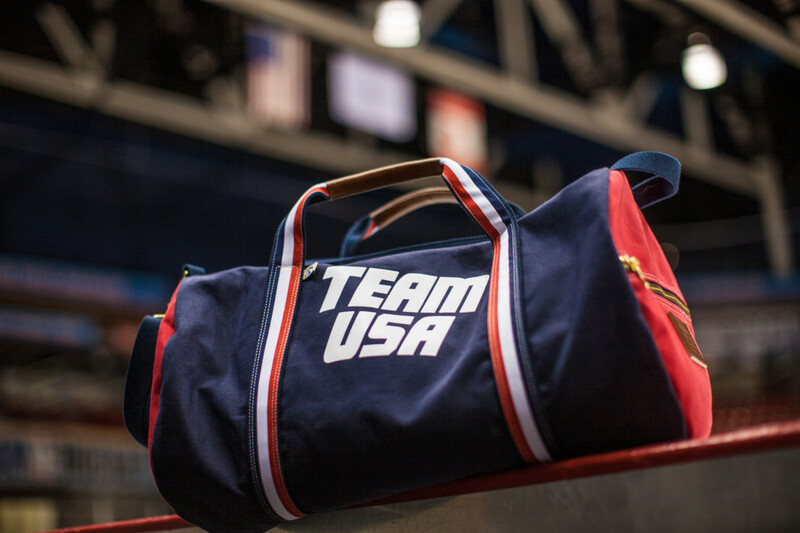 This might be uninteresting for our international readers, but for those in the USA, even ones that weren't alive in 1980, there's a wild cool factor to the underdog "Miracle On Ice" hockey team and all of their gear. 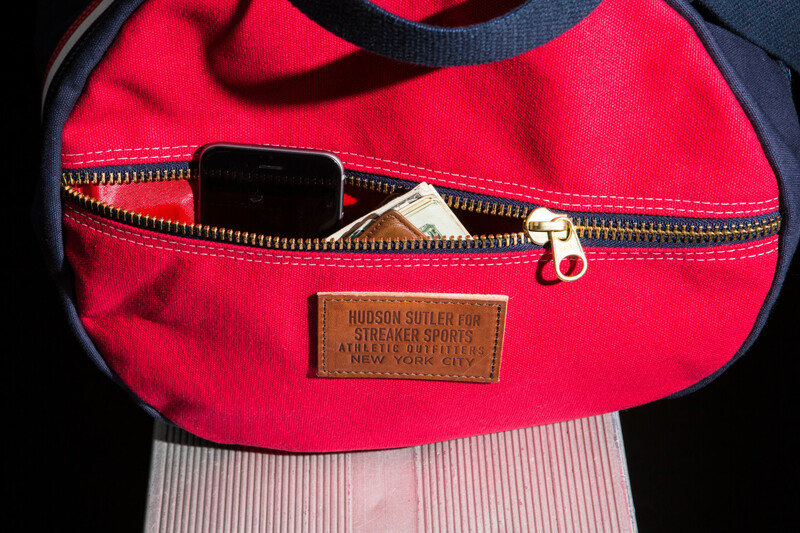 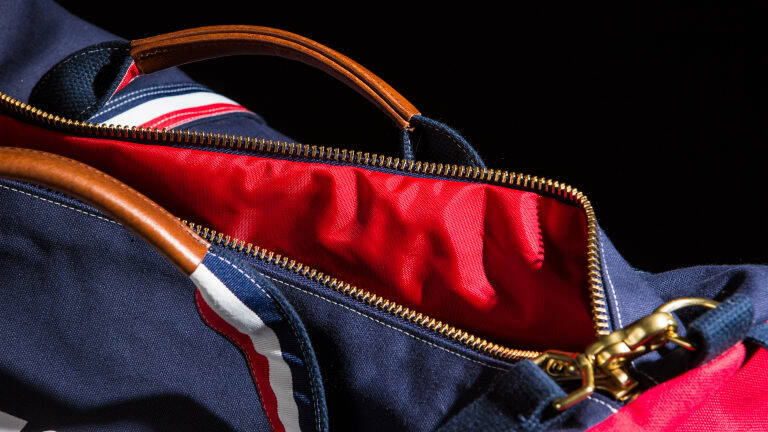 Fortunately for those that love sports, America, and retro style, the guys over at Hudson Sutler came out with a homage bag that adds a few high end details like leather accents and brass zippers to the original look. 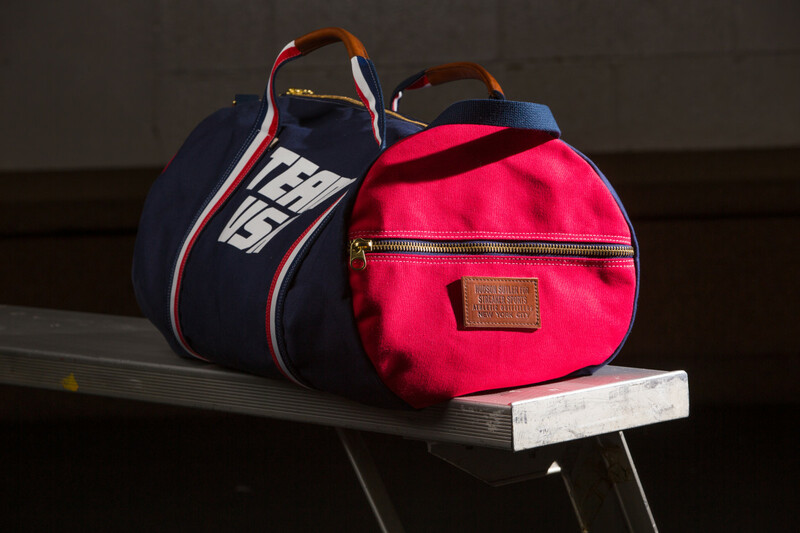 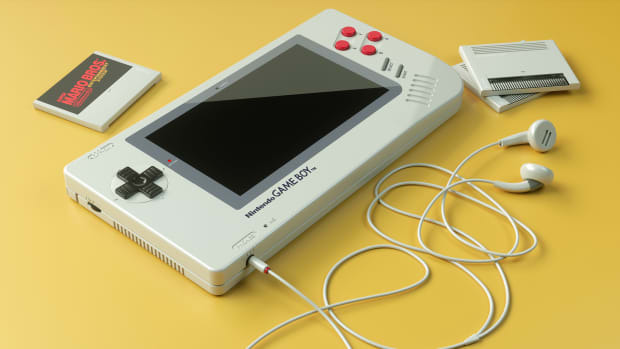 There are few gym bags as stylish as this thing.